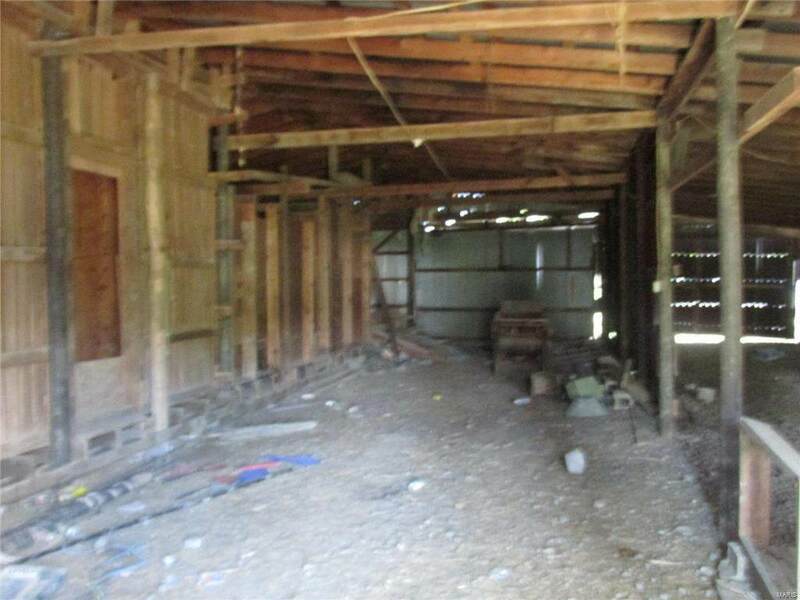 Acreage(9.83)comprised of timber, pasture and open ground. Approximately 6acres of timber. Pasture partially fenced. 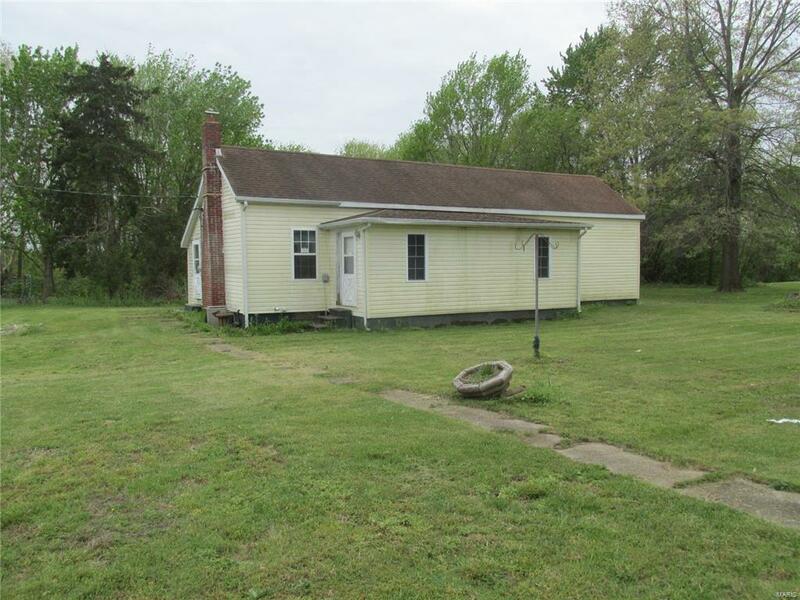 Listing includes a 1-2 bedroomhome, 2 tin-sided outbuildings. 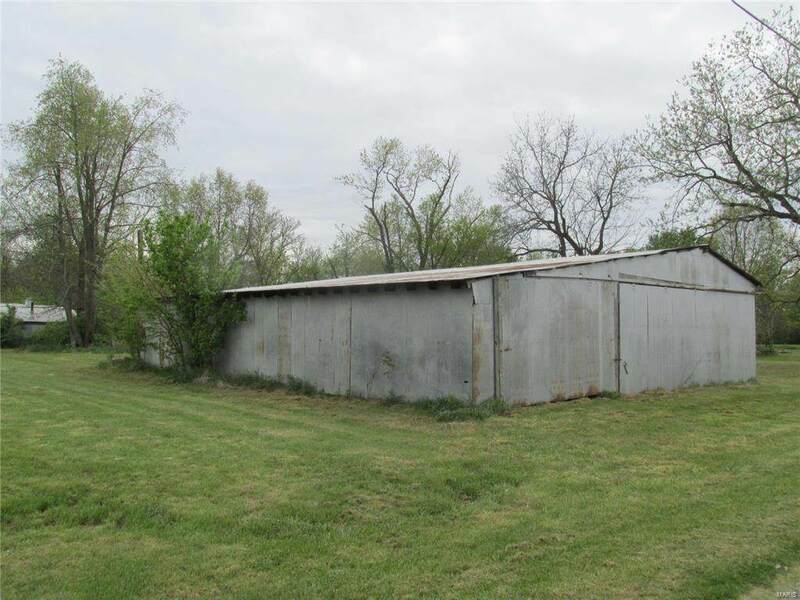 One outbuilding has concrete floor, workshoparea and animal stalls. At one point in time, a portion of this building washeated. 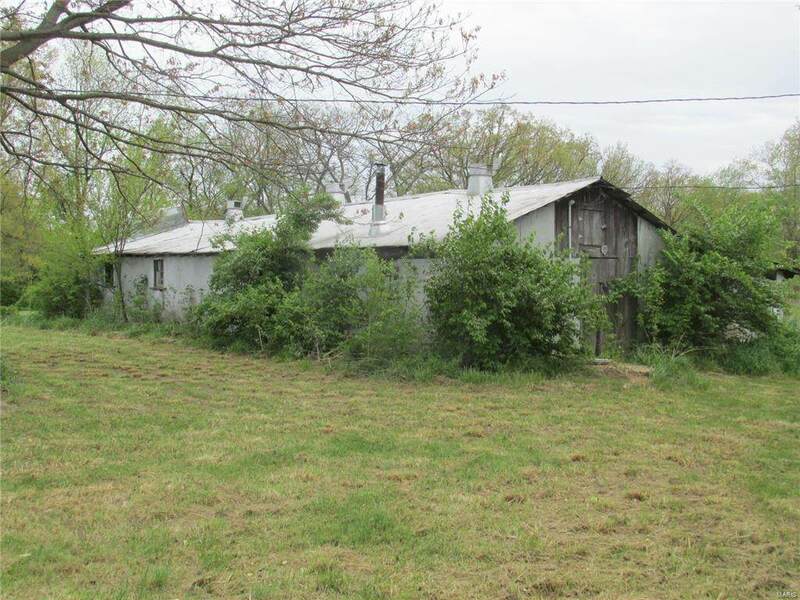 Home and outbuildings require attention. Water and electricityavailable on property. Sewer available at road. Horses permissable.